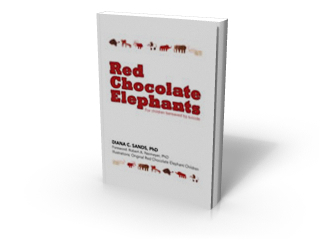 Red Chocolate Elephants written by Dr Diana Sands is an educational DVD and book resource for children and families bereaved by suicide. 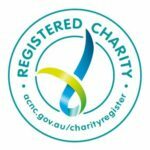 If you would like to find out more please visit our resource section on the website. Please Select International Postage if you are delivering the product outside of Australia. Purchase payment can be made by Credit Card or PayPal by clicking here. 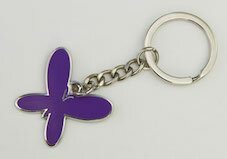 To make a cash payment via bank transfer, or to receive an invoice please contact Jodie at contact@wingsofhope.org.au. Jodie can assist if you require more than three copies of Red Chocolate Elephants and will provide you with the lowest postage cost possible. 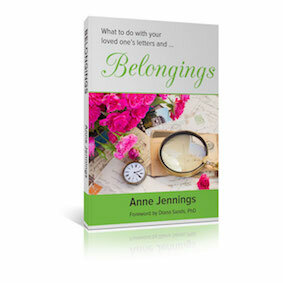 The guidelines in this book are intended to help you sort bequeathed items and belongings from one room or a whole house, whether it is weeks, years or decades after the person passed away. Purchase payment can be made by Credit Card or PayPal by clicking here. 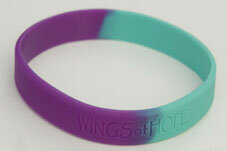 To make a cash payment via bank transfer, or to receive an invoice please contact Jodie at contact@wingsofhope.org.au. 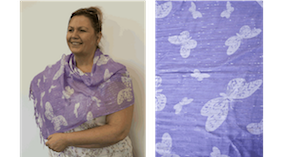 Jodie can assist if you require more than one copy of Belongings and will provide you with the lowest postage cost possible.